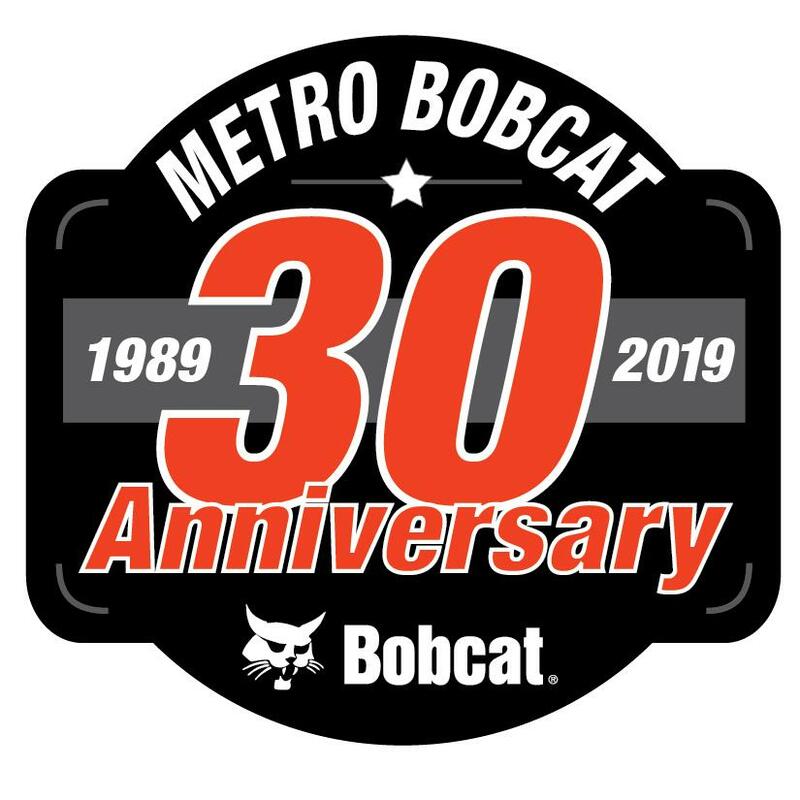 Metro Bobcat, Inc. is your full service Bobcat equipment dealership with four convenient locations in Montgomery, Baltimore, Carroll, & Prince George’s County, Maryland. 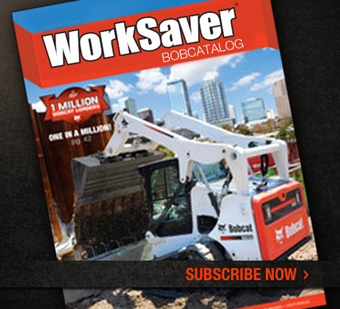 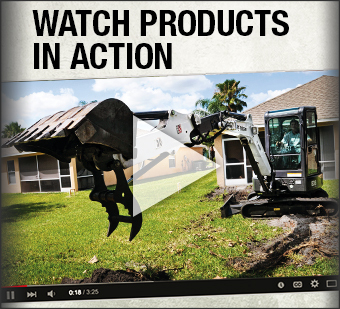 We are your source for equipment sales, rentals, parts, & service. 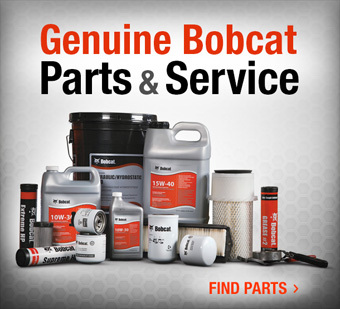 Visit one of our dealership locations or call 866-533-0543 for more information today!